Free Estimates, they can even be done over the phone! 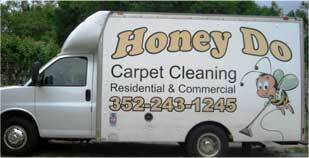 Honey Do Carpet Cleaning has been serving Central Florida for over 10 years now. 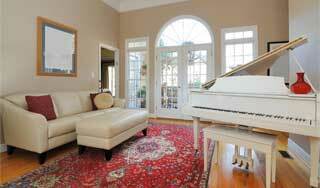 We use the Prochem Everest 650 to steam clean carpets, upholstery, tile and grout, and area rugs. We believe this technique of cleaning is the best way to clean. And after all a clean home is a healthy home. 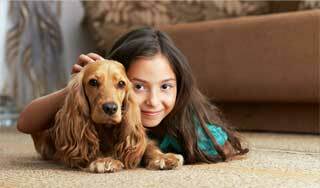 Here at Honey Do Carpet Cleaning we take pride in serving our customers. If your not happy we are not happy. 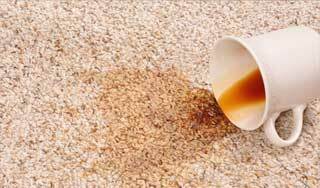 But due to the nature of any textile product, no cleaner can truthfully guarantee that all spots and stains can be removed, we guarantee that you will be totally satisfied with our workmanship. If you are ever dissatisfied with any service that we provide, simply call within 3 days after the service was performed to schedule an appointment to have the area or upholstery piece recleaned at no cost to you. We want you to be pleased enough to tell your friends and family and invite us into your home and business month after month or year after year.